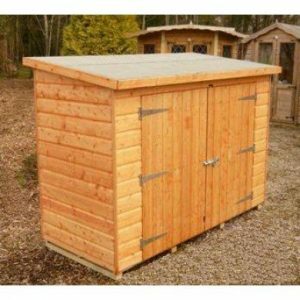 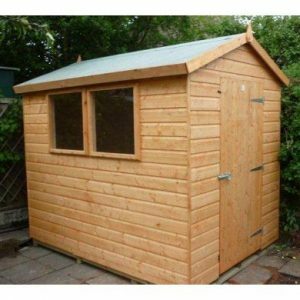 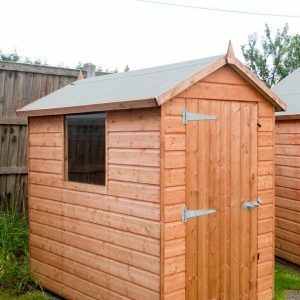 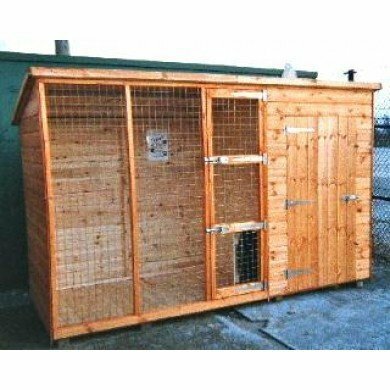 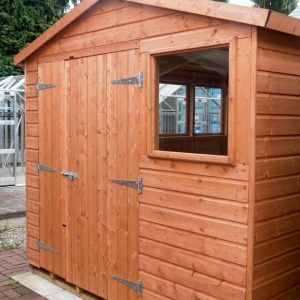 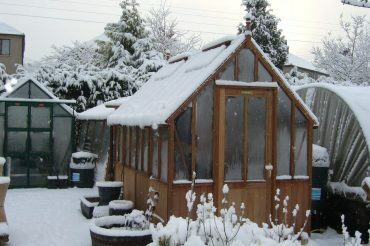 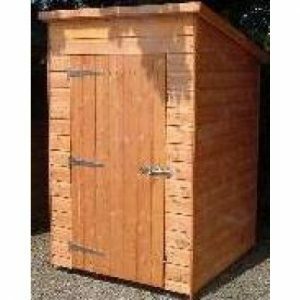 We offer one of the finest ranges of garden sheds in Cumbria, and can supply throughout the north west. 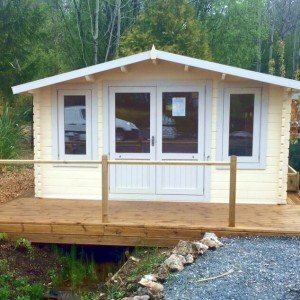 We also have a large range of display buildings here for you to see to help you decide which building is right for your needs. 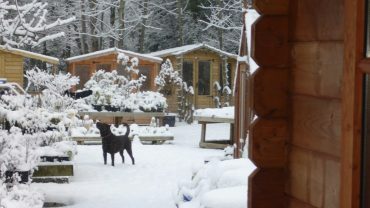 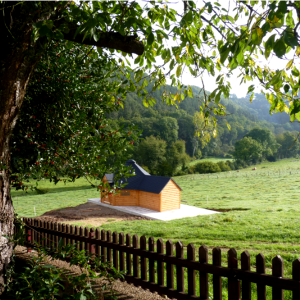 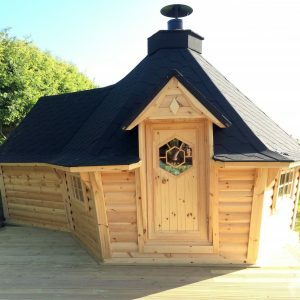 We have many years experience supplying High quality Log Cabins for both trade and domestic use. 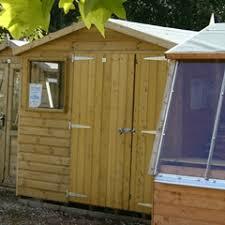 Unbeatable for both quality & value for money, only FSC-assured timber in all wood products. 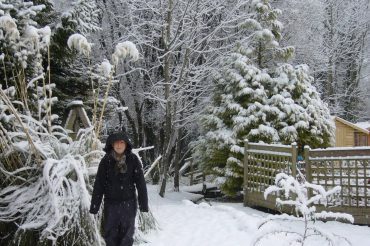 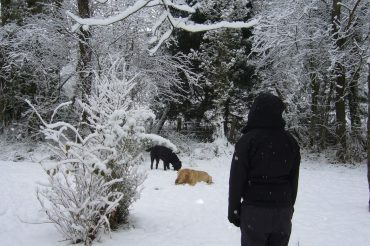 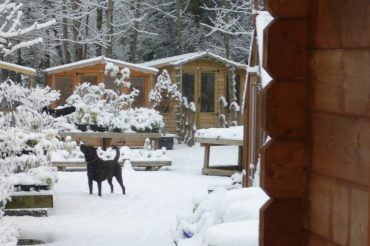 Year round dining, a warm & cosy retreat in the garden & somewhere for the kids to camp out. 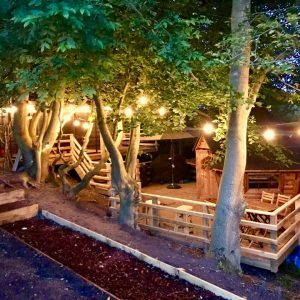 Relax, dine & entertain in style with a unique and sociable atmosphere. 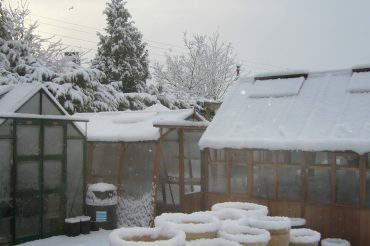 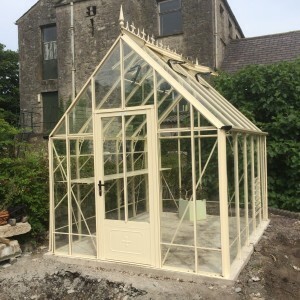 We can supply you with a fantastic choice of greenhouses here at the garden centre including Alton Cedar Greenhouses, Elite Aluminium Greenhouses & Robinsons Greenhouses. 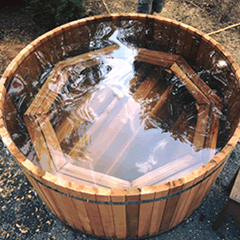 Designed with elegance and simplicity, wooden hot tubs are a marvel in relaxation. 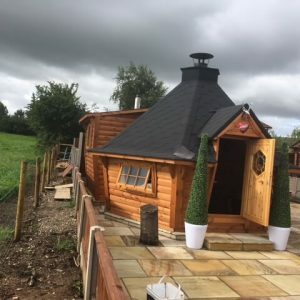 As at home on a patio as they are in the middle of a woodland our hot tubs are beautifully crafted, durable and require virtually no maintenance. 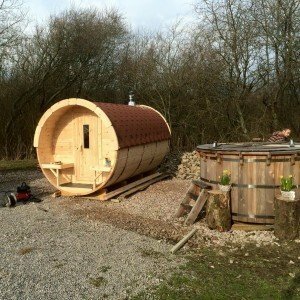 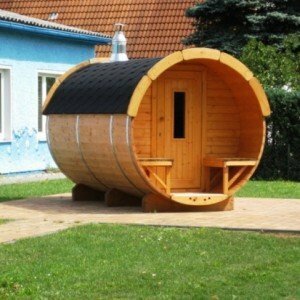 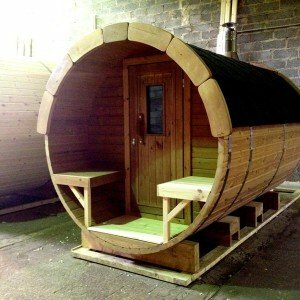 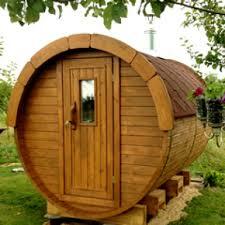 Relax, alleviate stress and feel the health benefits of your own beautiful Barrel Sauna. 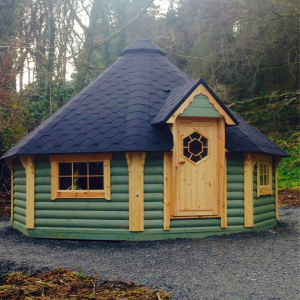 The traditional shape is durable & robust whilst also being the most efficient for even heat distribution. 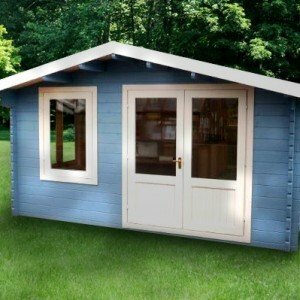 Making the most of your outdoors. 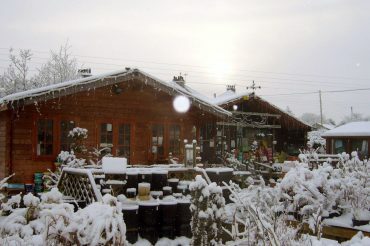 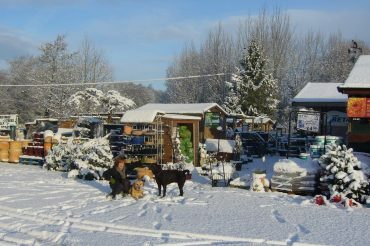 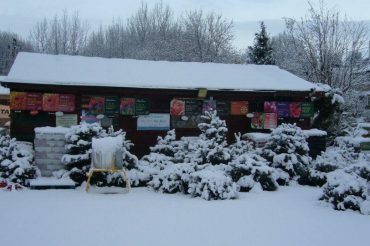 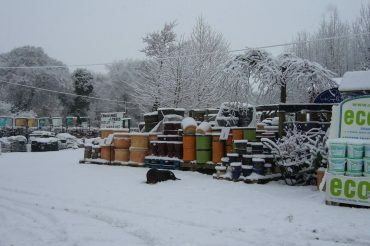 Welcome to Carr Bank Garden Centre – a family run business on the Cumbria / Lancashire border, at the foot of the Lake District. 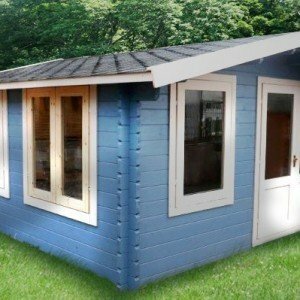 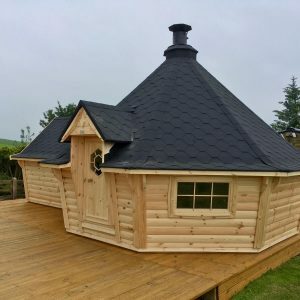 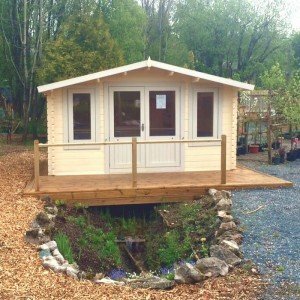 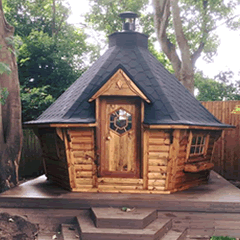 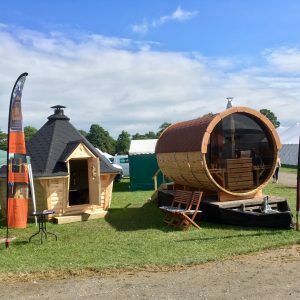 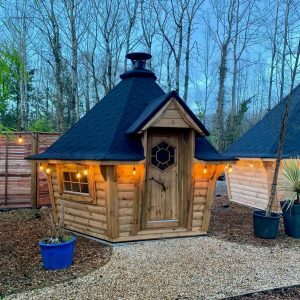 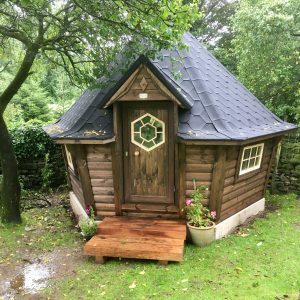 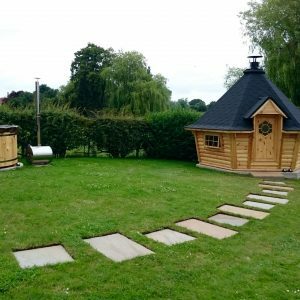 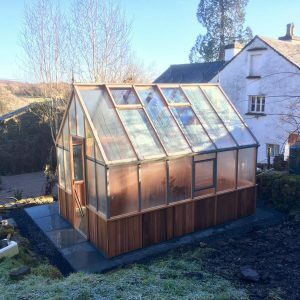 We are specialists in a full range of Garden Buildings, including sheds & summerhouses, log cabins, barbecue cabins, barrel saunas, wooden hot tubs, aluminium & cedar greenhouses and more. 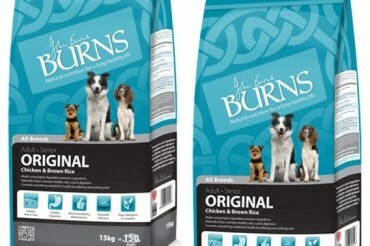 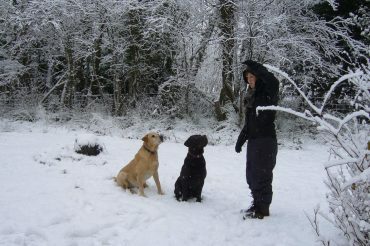 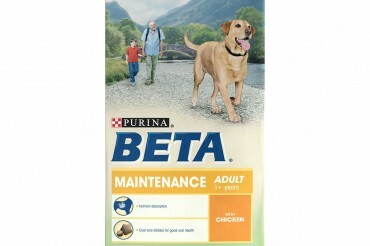 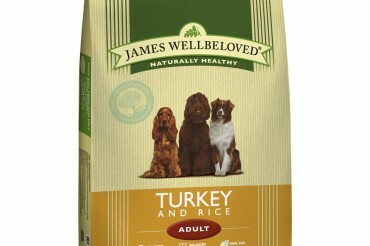 We also have a huge range of pet foods & supplies. 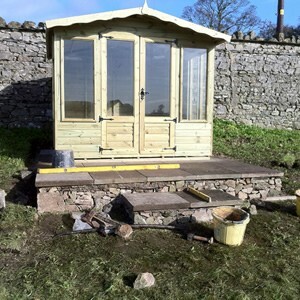 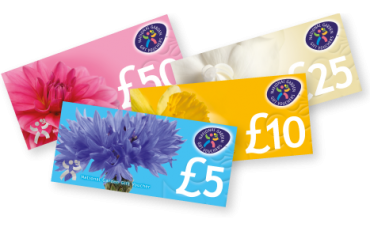 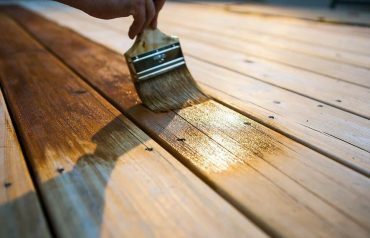 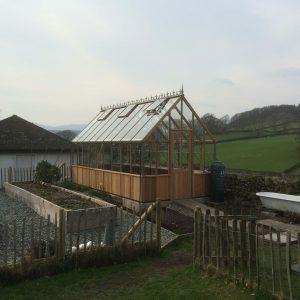 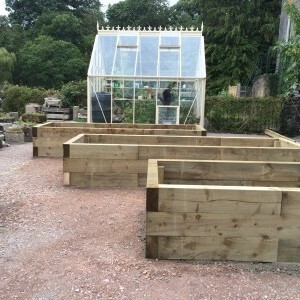 We have over 40 years experience in the horticultural and landscape trades and can help advise you on adding anything to your garden, from plants to log cabins. 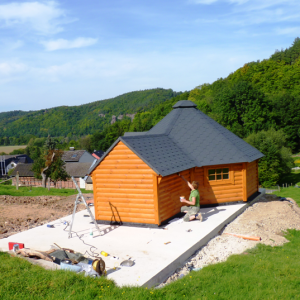 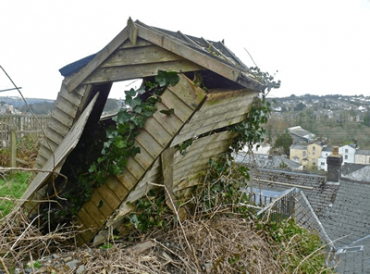 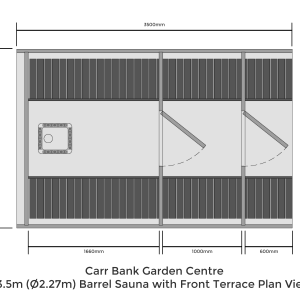 10m Sloping Wall Cabin with extension – Fully Loaded! 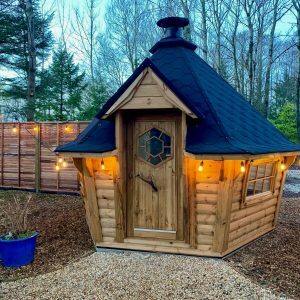 Decking, a Treehouse Cabin, and Recycled Plastic!